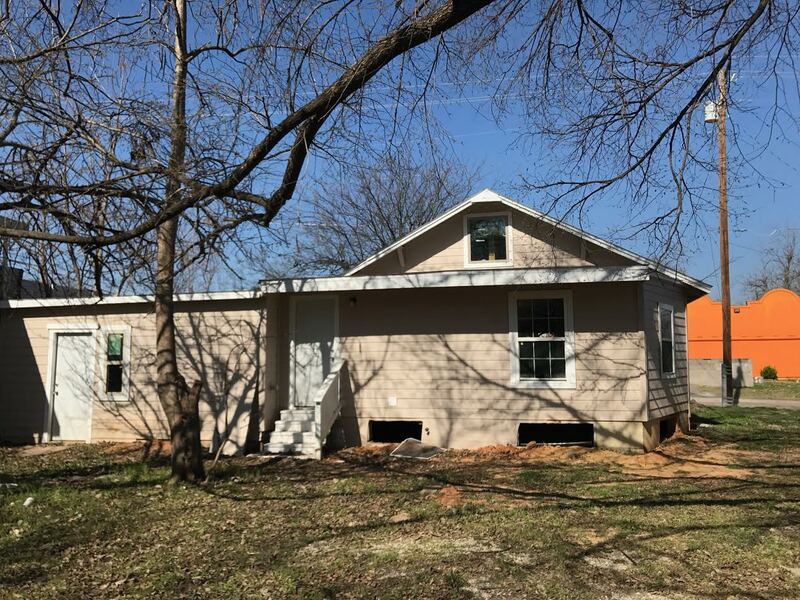 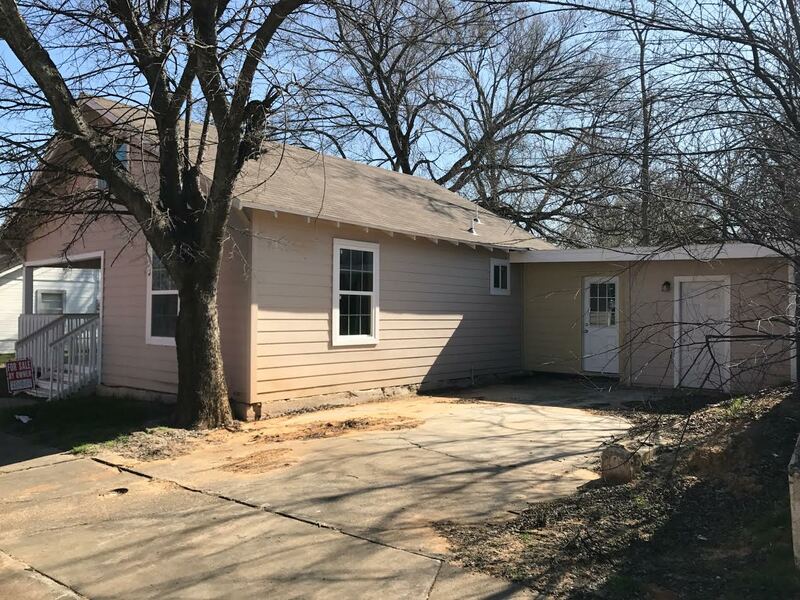 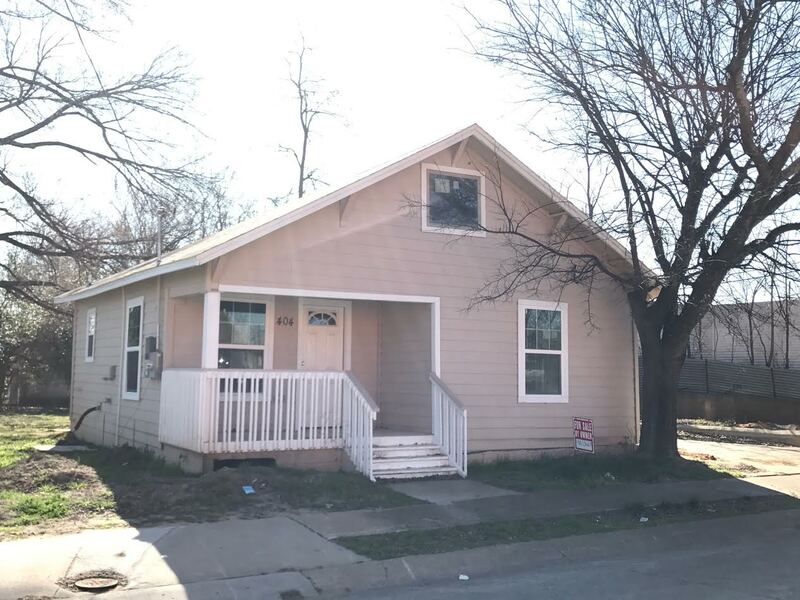 404 Short St. McKinney, TX 75069 is a 4 bedroom/2 bathroom, frame home conveniently located near Highway 75, Virginia and 5/McDonald St. 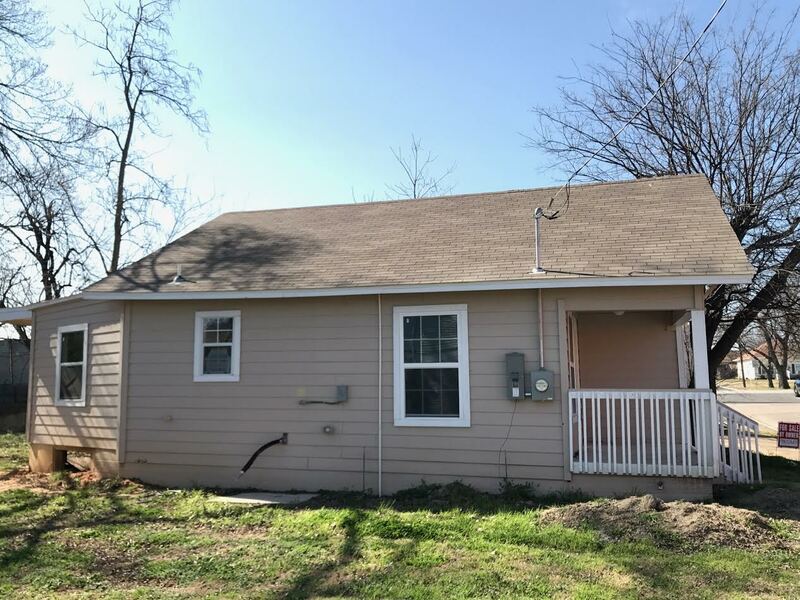 This property is available for sale for $189,900 cash price or $209,900 owner financed. 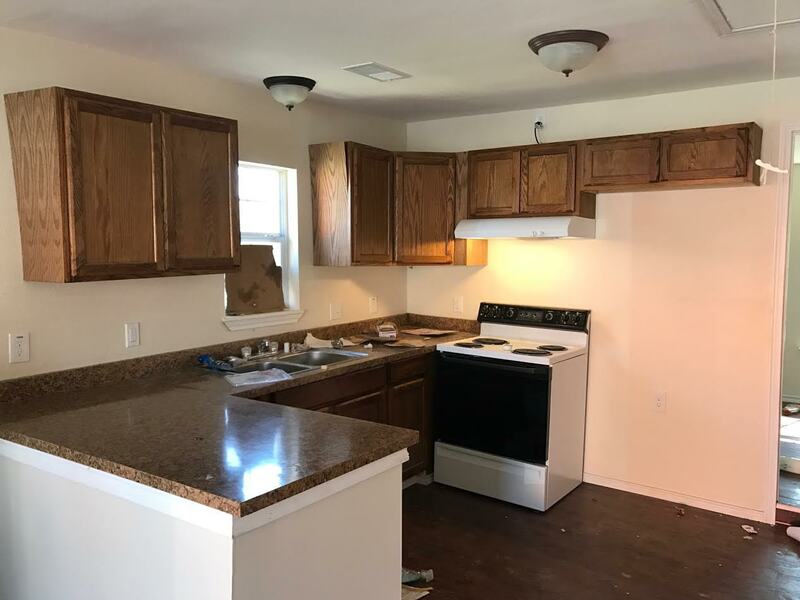 This property has been fully redone!